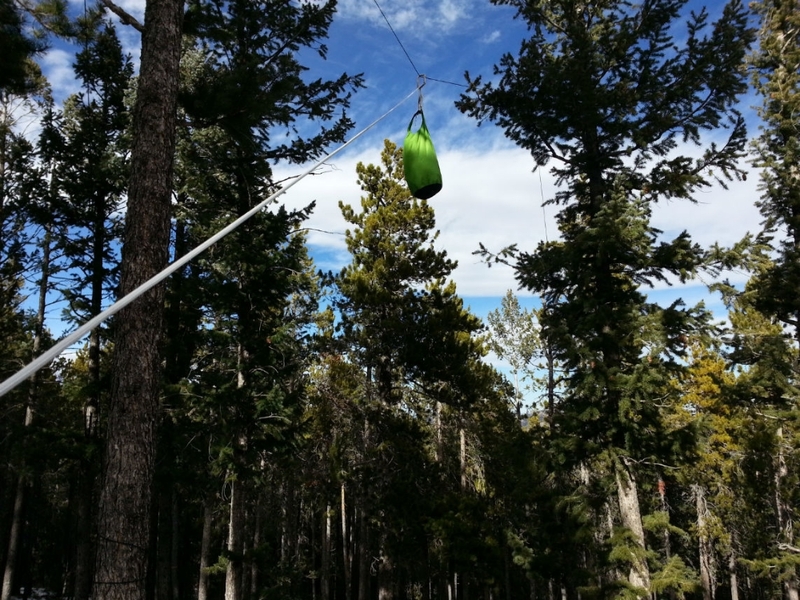 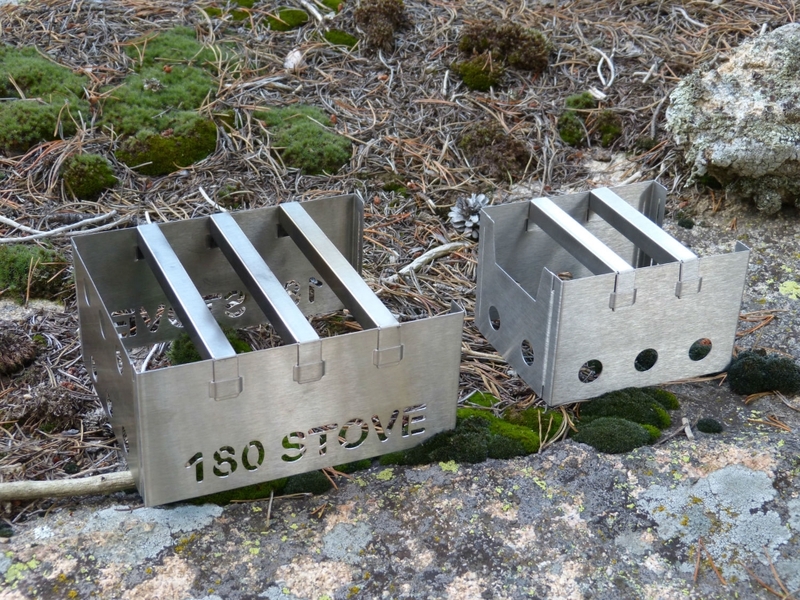 180 Tack manufactures premier backpacking & emergency products. 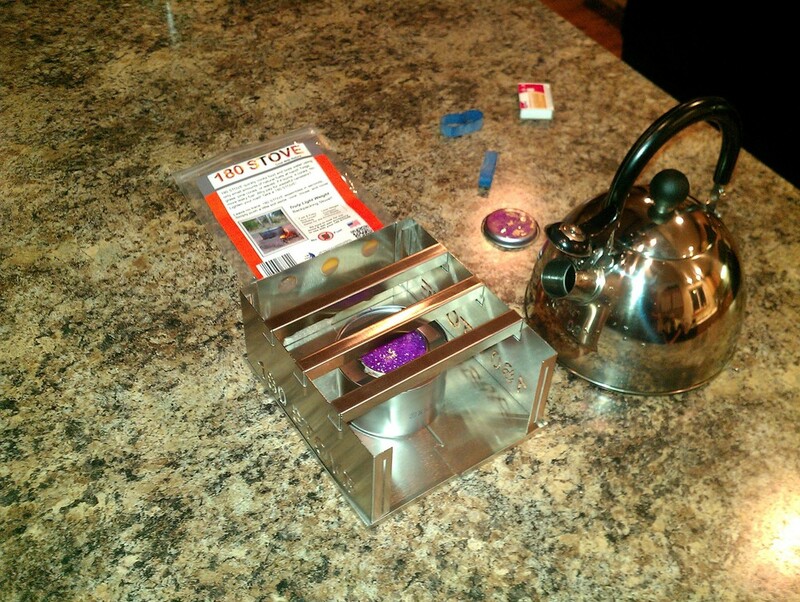 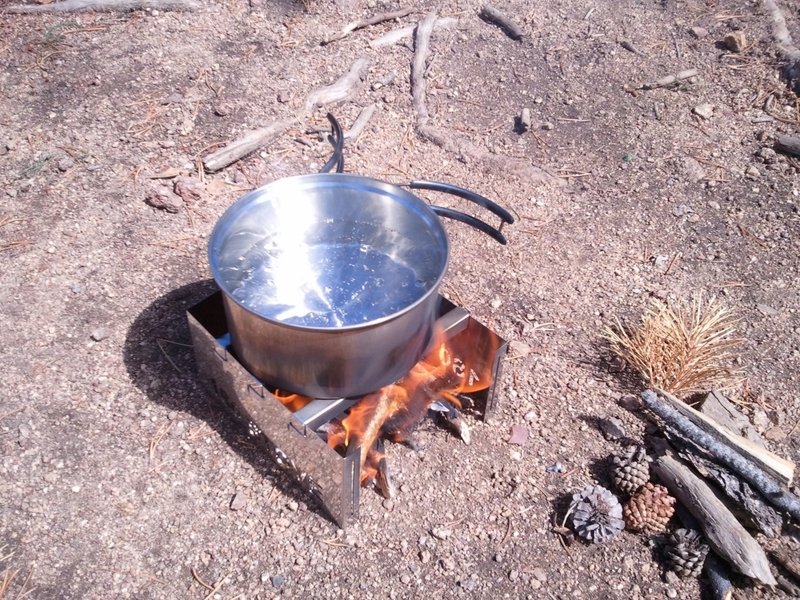 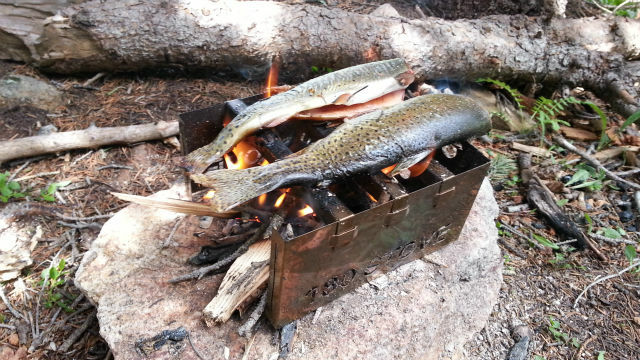 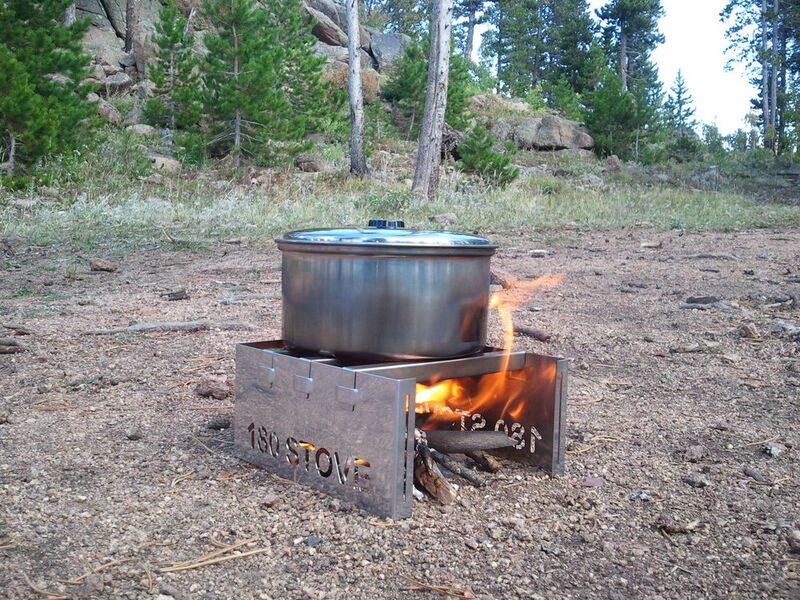 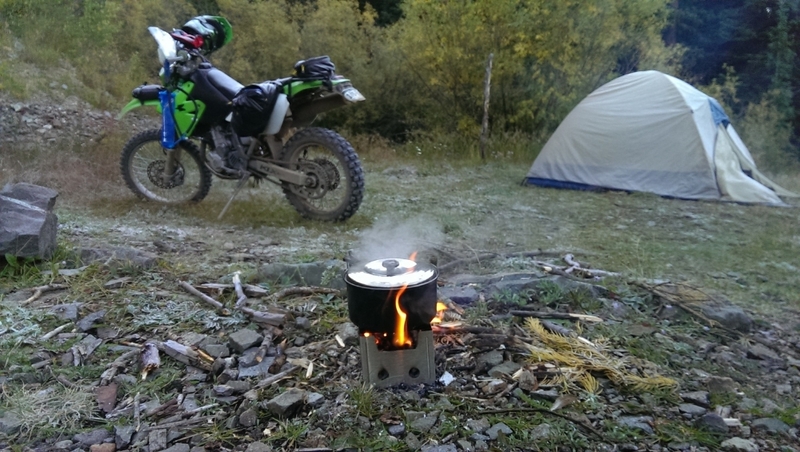 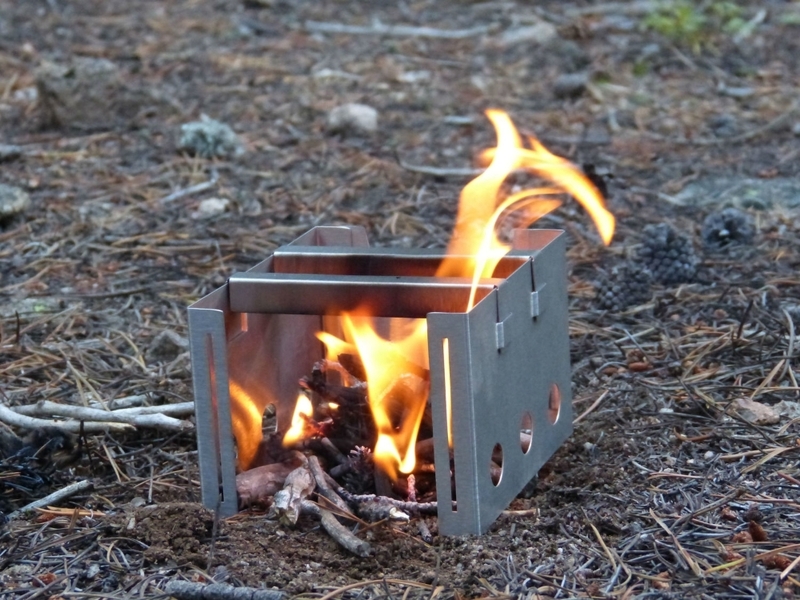 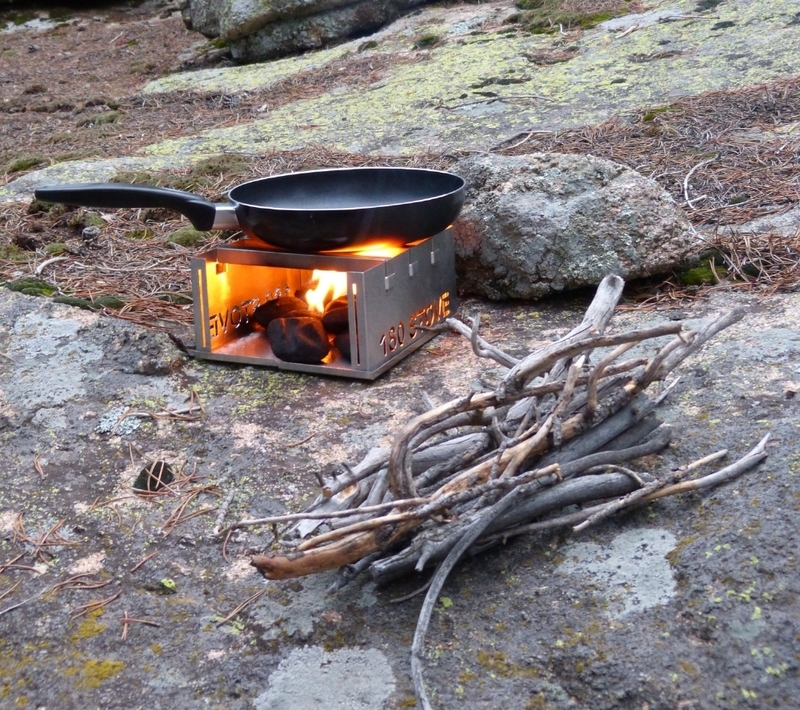 Whether you need a backpacking stove for your week long trek on the trail or an emergency stove for your bug out bag, we have the tools you need. 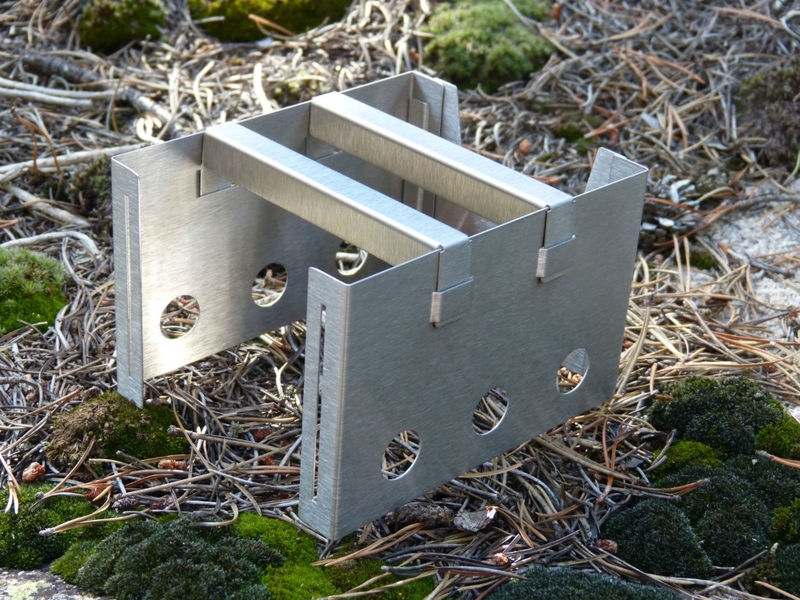 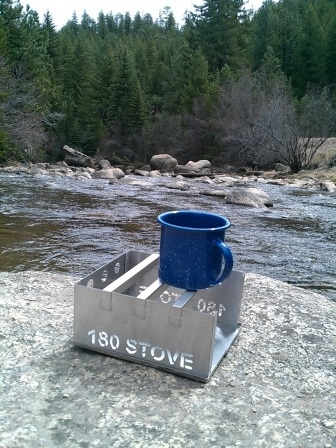 180 Tack products are proudly manufactured and assembled here in the U.S.A.